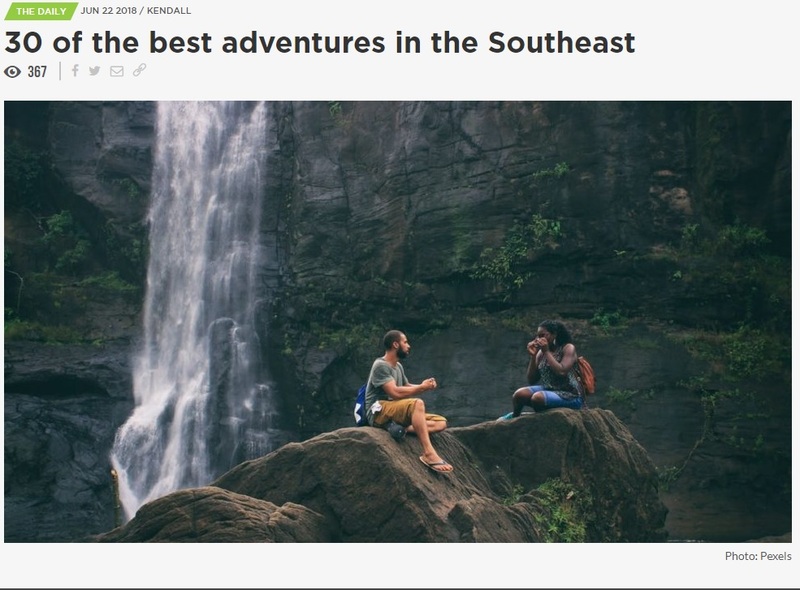 GVLtoday recently featured the Park on its list of “30 of the Best Outdoor Adventures in the Southeast.” Check out their great list of amazing outdoor places to explore. 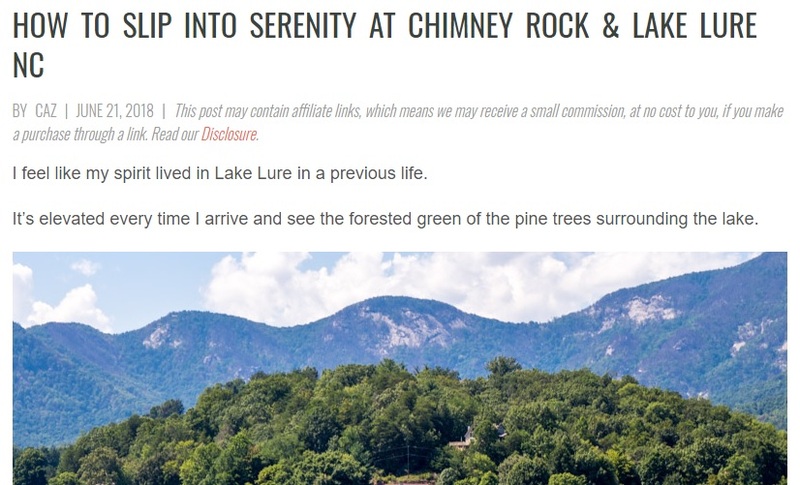 Chimney Rock and Lake Lure were both recently featured in a YTravel Blog by Caz highlighting the beauty of the Gorge. 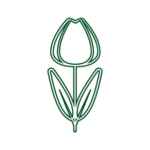 Read more about their amazing experience here. 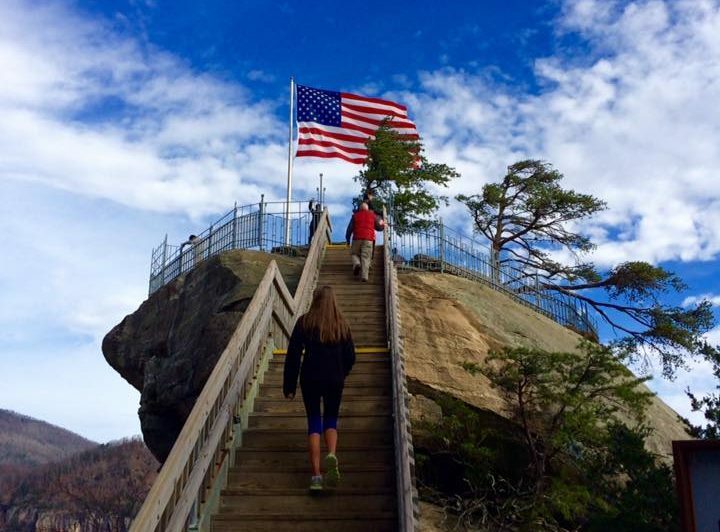 Chimney Rock at Chimney Rock State Park has fully reopened all six of its hiking trails. 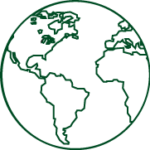 The Park is open seven days a week from 8:30 am- 5:30pm for ticketing and until 7 p.m. for hikers already in the Park.